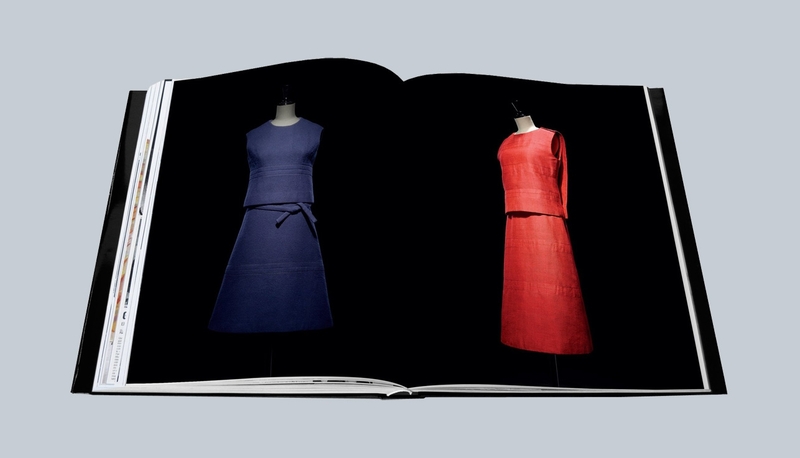 Of all the great Parisian couture houses, Dior is perhaps the most famous and prestigious in the world, embodying Christian Dior’s sublime vision of femininity. 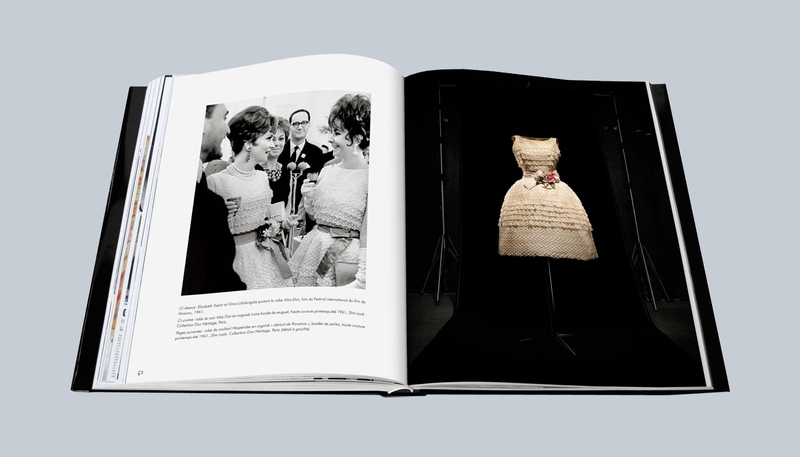 Following the abrupt departure of Yves Saint Laurent, the understated elegance of Marc Bohan’s design outlook regrounded the house of Dior on its original foundation of soft, ladylike, feminine silhouettes, which appealed to women around the world, from American socialites and international celebrities to royalty. 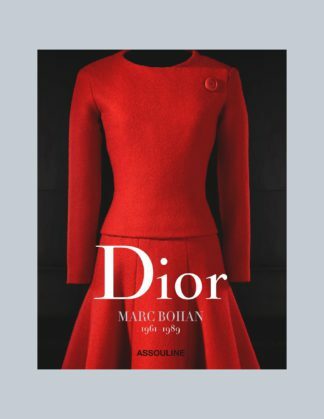 Dior by Marc Bohan is the third volume in an unprecedented series of books devoted to each designer of a couture house, the ultimate compendium of the most memorable haute couture creations conceived and handcrafted by the renowned house of Dior since its inception. 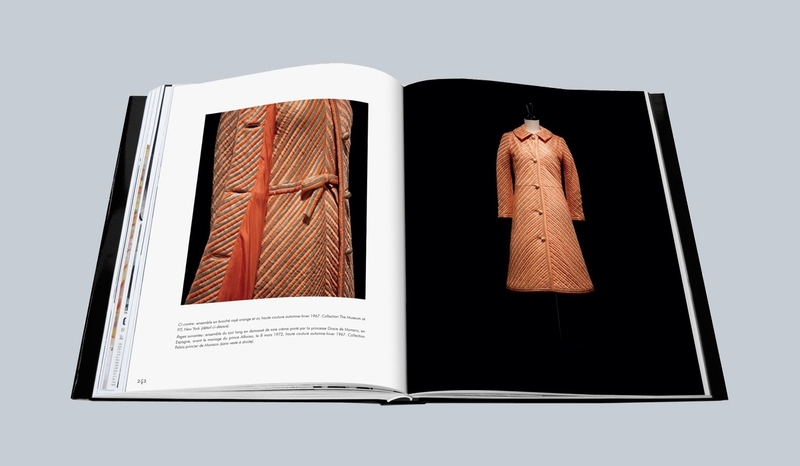 Carefully conserved in the world’s great museums and institutions, these fashion treasures have been photographed and exclusively compiled for this indispensable collection. 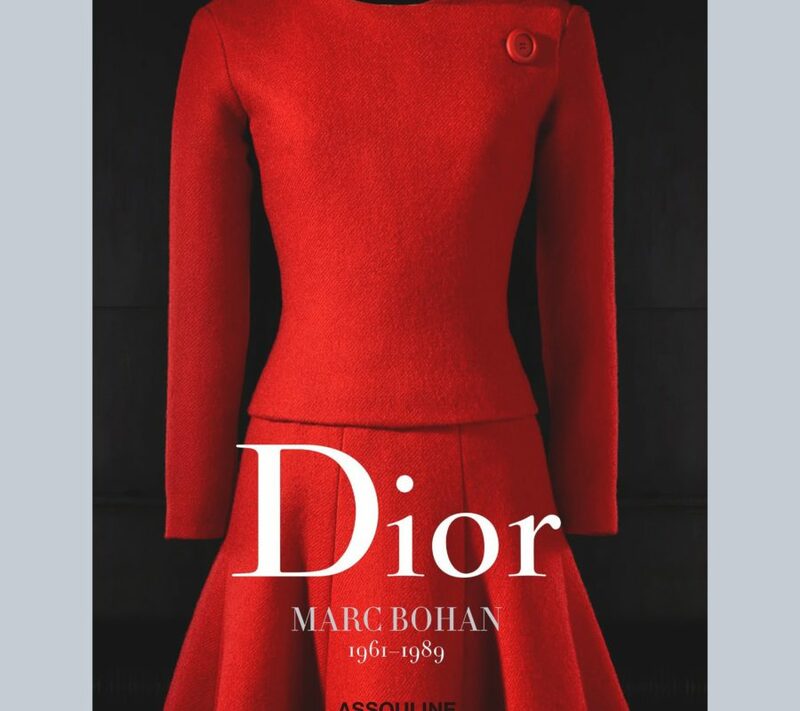 Featuring beautiful original photography by Laziz Hamani, this marvelous volume encompasses Marc Bohan’s most iconic haute couture designs for the house of Dior, from the Slim Line collection of Spring 1961 to the Year of India collection for Spring 1989. 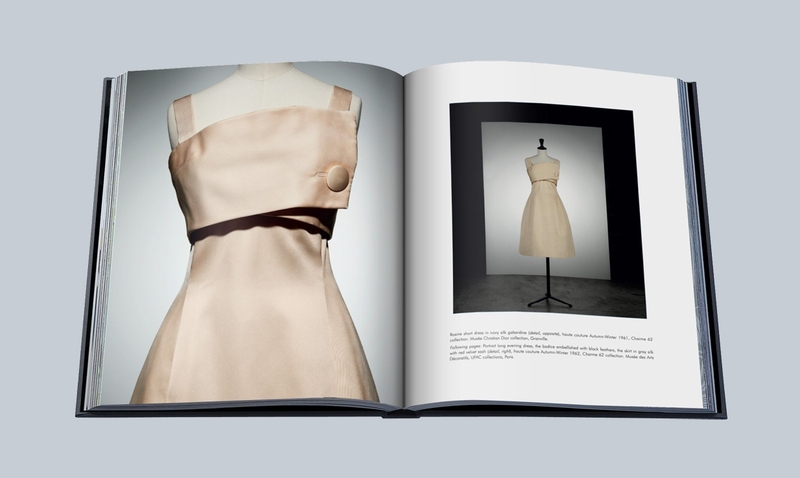 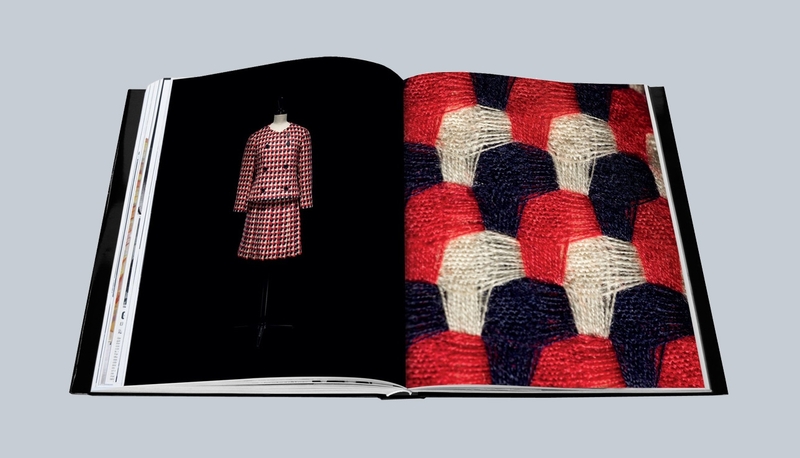 Fashion journalist Jérôme Hanover recounts details and anecdotes behind many selected pieces, providing insight into Bohan’s inspirations and influences throughout nearly thirty years designing for the house of Dior.